There are many types of Submersible Slurry Pump: Slurry Pump with stirrer, submersible slurry pump with agitator, sumbersible slurry pump, submersible slurry pump with double stirrers,Submersible Slurrys Pump with Stirrer,Submersible Dredge Pump with Stirrer,etc. 1.submersible slurry pump,centrifugal submersible slurry pump, submersible slurry pump for river sand, Submersible Dredge Pump with Agitator. 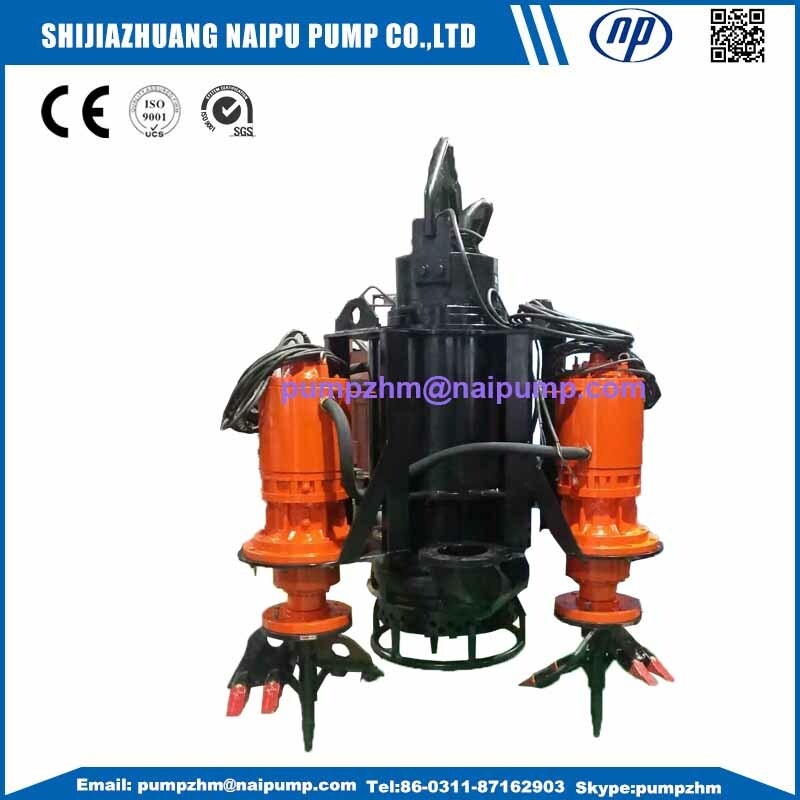 Shijiazhuang Naipu submersible slurry pump is centrifugal Submersible Pump especially apply for the working under water together with motor. 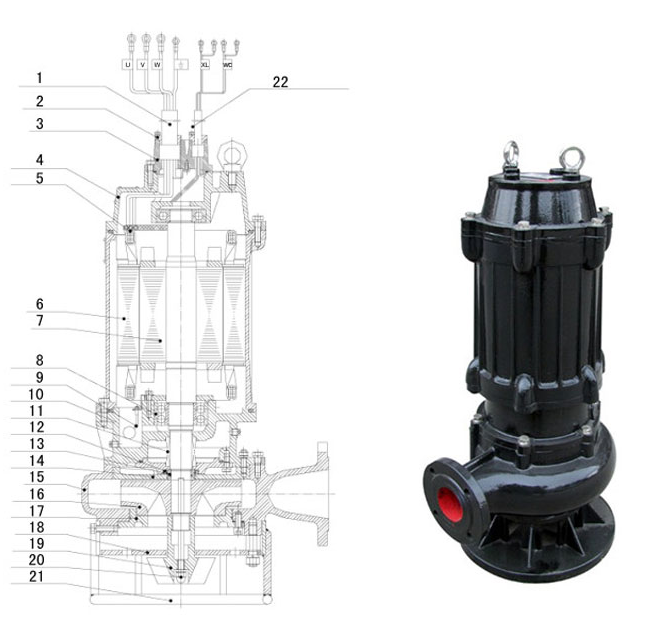 the submersible slurry pump have advance structure, with a wider flow channel, suitable for transfer liquid contain sand, cinder, tailings and other solid particles, widely used in metallurgical, mining, power plants and other enterprises for transfer slurry mud and similar liquid, it is the ideal alternative to the traditional mud pump. 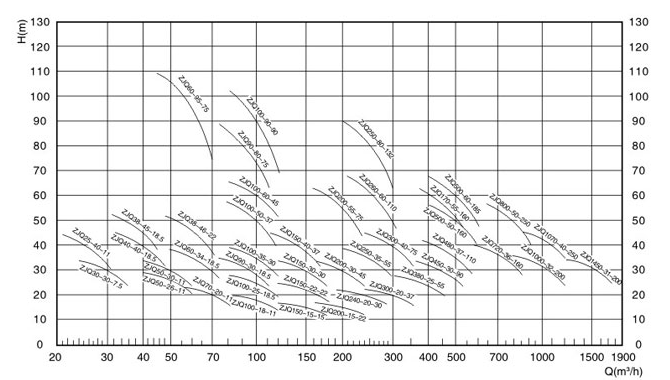 1.power source:three-phase 380v AV 50Hz,400v.50Hz. 2.Medium temperature should not exceed 40 degrees celsius. 3.Medium doesn't contain flammable and explosive gas. 4.Solid granule maximum thickness in medium:gray sediment for 45%,mineral sediment for 60%. 5.Motor and pump maximum diving depth should not exceed 20m,minimum diving depth should not exceed one meter. 6.Best motor and pump is vertical, operate method is continuous operation. 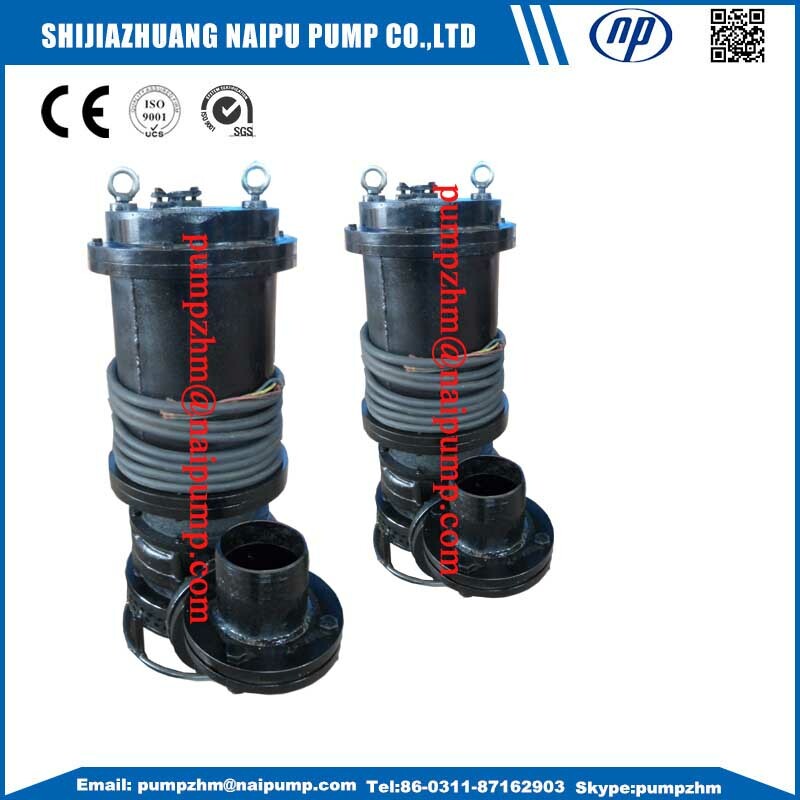 Shijiazhuang Naipu Pump Co.,ltd is a professional manufacturer in slurry pumps and parts, with many years' experience in producing, now we also accept OEM Orders.We have many customers arround the world. 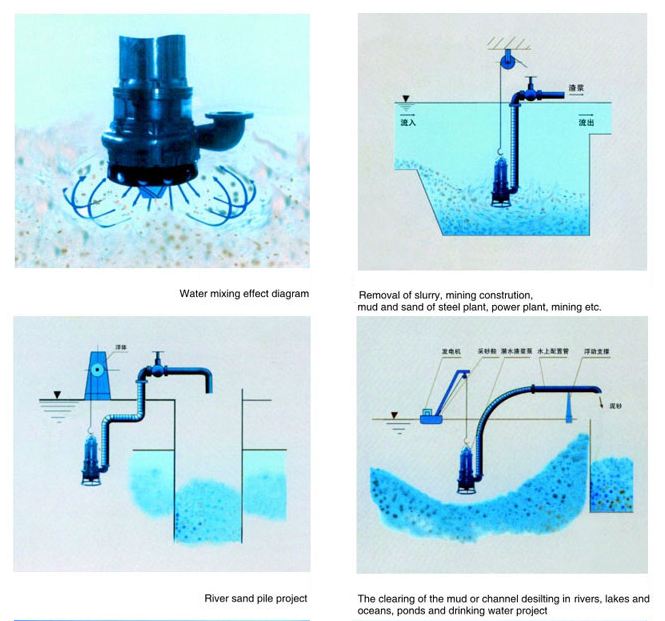 Looking for ideal Submersible Slurrys Pump with Stirrer Manufacturer & supplier ? We have a wide selection at great prices to help you get creative. 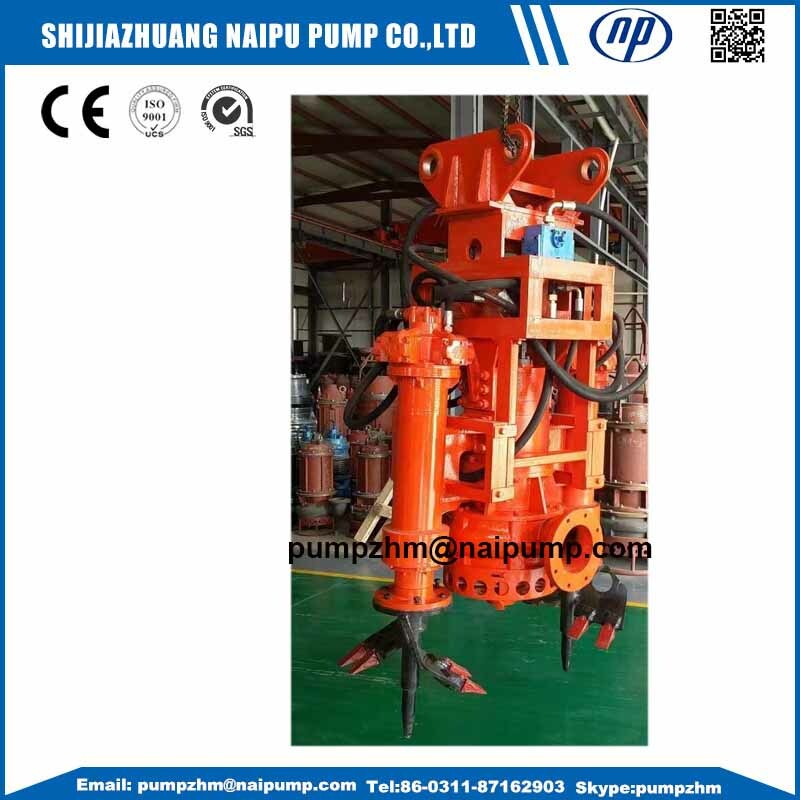 All the Submersible Dredge Pump with Stirrer are quality guaranteed. 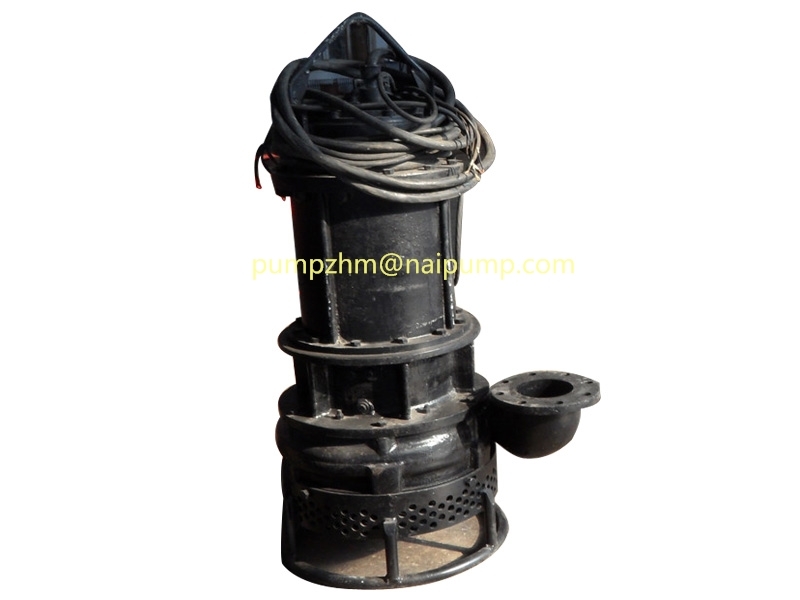 We are China Origin Factory of Submersible Dredge Pump with Agitator. If you have any question, please feel free to contact us.